Prof. Olayinka Omigbodun, a Consultant Psychiatrist and Head of Child and Adolescent Mental Health Department at the University College Hospital ( UCH ), Ibadan, says more than 1,680 cases of mental illness were treated in the facility in the last one year. 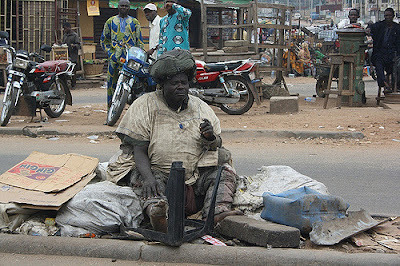 Omigbodun, who spoke to the News men in Ibadan, said that government was not paying enough attention to mental illnesses inspite of the rising number of cases being recorded. “Half of this admission is discharged early after full recovery from treatment, but a lot others remain for longer periods of time in the ward. Nigerians suffer from one form of mental disorder or the other, and deserving attention. According to her, mental illness “is a condition that influences the way a person thinks, feels, behaves, or relates to others and to his surroundings.